The AWS Re:invent conference is coming up, and predictions are starting to fly around what Amazon Web Services will announce there. A sure bet is that it will announce some sort of deep learning cloud service. Of course, Google, Microsoft, and IBM won’t be far behind; indeed, both IBM and Microsoft have their own special deep learning projects in the works, called Brainwave and Distributed Deep Learning, respectively. 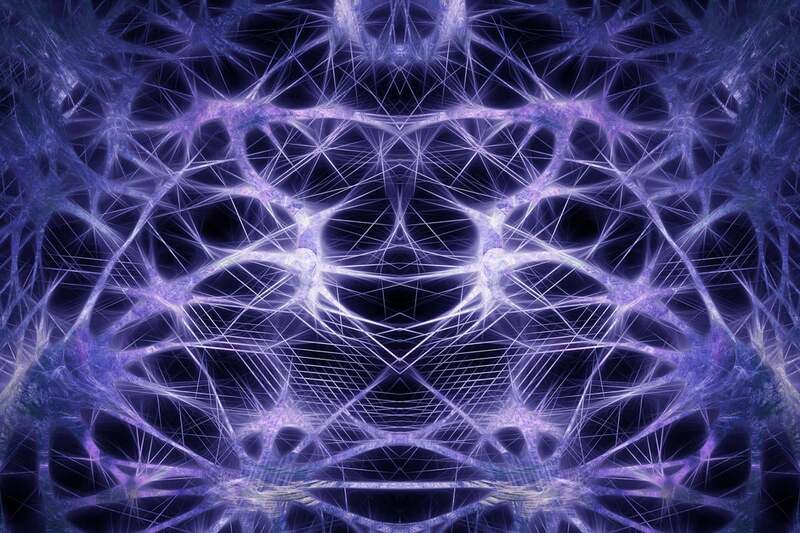 So, what’s the difference between machine learning and deep learning? Simply put, machine learning typically deals with tactical applications of AI, such as making instant predictions. Deep learning provides a foundation for the understanding of massive amounts of patterns or data. Machine learning is available from most public clouds; these provide the basic AI capabilities that enterprises need. Just as with deep learning, the cloud has brought AI back from the grave, because we now have the capability to lease compute and storage on the cheap. But there are also opportunities for deep learning to enhance an enterprise’s ability to do what enterprises do, with more accuracy and, most important, with the ability to build knowledge through pattern or data observation. Even better, deep learning systems get better over time, typically much better than a team of experts. Of course, what good is a technology if there are no practical applications for it? That was AI’s long-suffering problem. Today, machine learning can provide embeddable use of tactical AI, such as identifying and moving spam emails to the Junk mailbox or providing recommendations for an e-commerce website to increase sales. But deep learning is focused on more important and impactful things. A typical application of deep learning is for credit-worthiness processing. Although many businesses just use the credit score as a determination, some businesses use deep learning as well. The credit-worthiness deep-learning system will likely pick out other factors or patterns that may have meaning as to a potential customer’s ability to pay back a loan, even to a point where they can figure out race, sexual orientation, and even if you’re heading for a divorce. Other less-scary applications include the ability to cull through digital medical images such as MRIs or X-rays to provide an automated second opinion for doctors looking to diagnose patients. There are also applications for driverless vehicles, predicting the stock market, and even more accurately predicting weather events. A pretty long list of deep learning use cases is now forming. So, should enterprises invest in cloud-based deep learning? First, you need to find the right business-related applications, but there are dozens that will be very apparent. Once you do that, investing in cloud-based deep learning is a no-brainer.